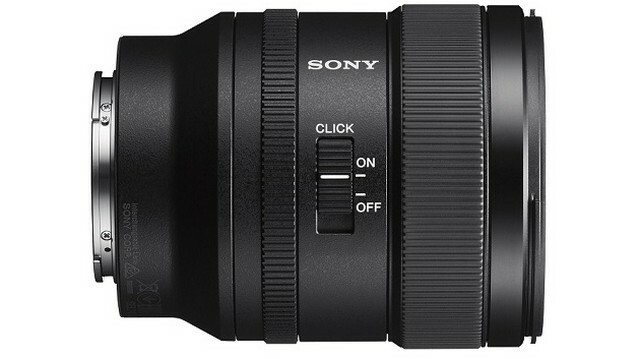 Sony has today launched the 24mm F1.4 G Master Prime lens in India priced at Rs. 1,29,990. The new camera lens is claimed to be the lightest and most compact 24mm F/1.4 lens out there and comes with a host of improvements such as a new optical design and an advanced Direct Drive SSM autofocus system. 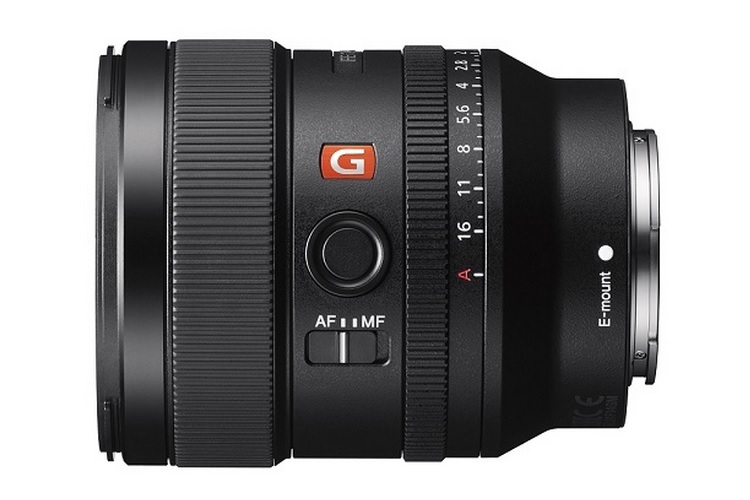 The new G Master-series lens measures just 75.4mm x 92.4mm with a filter diameter of 67mm and weighs only 445g. The 24mm F1.4 G Master Prime lens is touted to be the perfect accessory for Sony’s acclaimed α7 and α9 cameras for capturing high-resolution shots with minimal noise, low flare effect, and high clarity. Coming to the specs, the 24mm F1.4 G Master Prime lens has a focal length of 24mm, a maximum aperture of F1.4 and a minimum focus value of 0.24 meters (0.79ft), which means the device can deliver some stunning results when it comes to close-up bokeh shots. The lens offers a maximum magnification 0.17x for macro shots and can capture high-resolution shots with ‘soft, natural bokeh’. The new Sony lens boasts of a new optical design which incorporates 10 groups and 13 elements, with two XA (Extreme Aspherical) elements in tow for reducing flare and accurate reproduction of point light sources. The lens also comes with Sony’s unique Nano AR Coating for further suppressing flares and ghosting to deliver clear results, even while capturing daylight landscape shots when the sun’s angle creates problems for photographers. The new G-Master series lens features an advanced Direct Drive SSM autofocus system that is claimed to provide 3X greater thrust compared to its predecessor, increasing the positioning accuracy and reducing the response time during still photography as well as videography. The lens also features multiple professional controls such as an aperture ring for aperture control, a focus ring and a customizable focus hold button to ease the usage.